Today I took some time out. With coffee, pen and paper I headed for a lovely spot in the country, not far from home. In quiet reflection I just sat for a while, taking in each moment. The fresh air, birds chirping & enjoying a magnificent peace inspired by nature and all its glory. It was magic. I smiled and thought to myself how truly blessed we are, how simple it is to feel such inner joy and peace when we take the time to stop. To just be and become fully present in the moment. As time went on I started to reflect on my year. Thoughts, goals, accomplishments, desires, experiences and events quickly came to mind and I found myself thinking what an incredible, wonderful year it has been! I'd started my Women's walk n talk group (a name & idea I'd merely scribbled on paper a few years ago) a magnificent Facebook group filled with amazing, beautiful women from around the world, my coaching/counselling business had grown & I had gained some magnificent new connections and friends. I recalled moments of pure joy hanging out with my partner, chatting and playing board games with my kids & numerous occasions that I had spent with my friends. My garden was looking lovelier than ever, not to mention all the amazing thank you's and messages I receive regularly in the work that I do. All in all a very exciting, busy but positive and productive year. I share these things because for one I'm excited and grateful about each of them and two because it's a very interesting exercise to reflect on your year and see what comes to mind. It can be very revealing as to where your mind goes, the things you focus on, recall and what stands out the most for you. Many people this time of year find themselves reflecting on the year they've had. So as I pondered the thought a little more (for the purpose of this post) I began to try and recall the tough times, the negative moments, sad moments, and there were quite a few that came to mind. Again I share this although not in detail because it would have no purpose, but to express that we each experience highs and lows, moments of weakness, sadness, struggle, pain, triumph, love, inspiration and joy but what do we focus on? What do we give our energy to? Do we allow our minds to be consumed by all the negative and hard moments and thus experience more of the same because it's in the forefront of our minds or do we use our energy and direct our focus on all that we have, can do and can be. On all that is good, positive and possible, with a focus on and creating what we want to experience, be and feel. 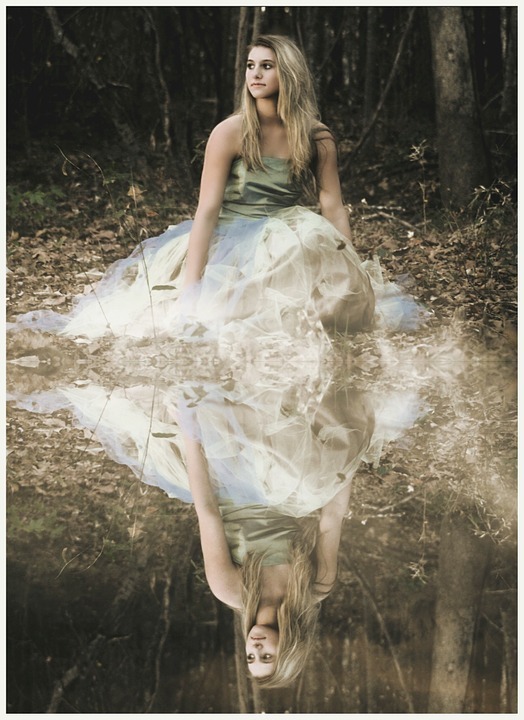 I believe reflection on what we'll call the 'negative experiences or moments' can be a positive thing. When it is done in order to learn and grow. To learn what we can possibly do differently, how we can turn it around, what we could do to change, embrace, accept or forgive whatever it may be. Without this awareness and intention we can easily find ourselves drifting off into despair and exhaustion. With Feelings of anger, disappointment, doubt and self-attack starting to easily flow. Until we get to the point where we can't help but believe it was just another crappy year. As you reflect back over your year take time to focus on, remember and celebrate all those moments that made you smile, all your little steps and accomplishments, all those glorious moments with family and friends. All those things that can easily be overlooked or forgotten if we get stuck focused on the negative, which so often happens. Then get super excited with the realisation that you can make each New Year even better than the one before when you’re open to learning, growing, pursuing what you love and enjoying each moment along the way! 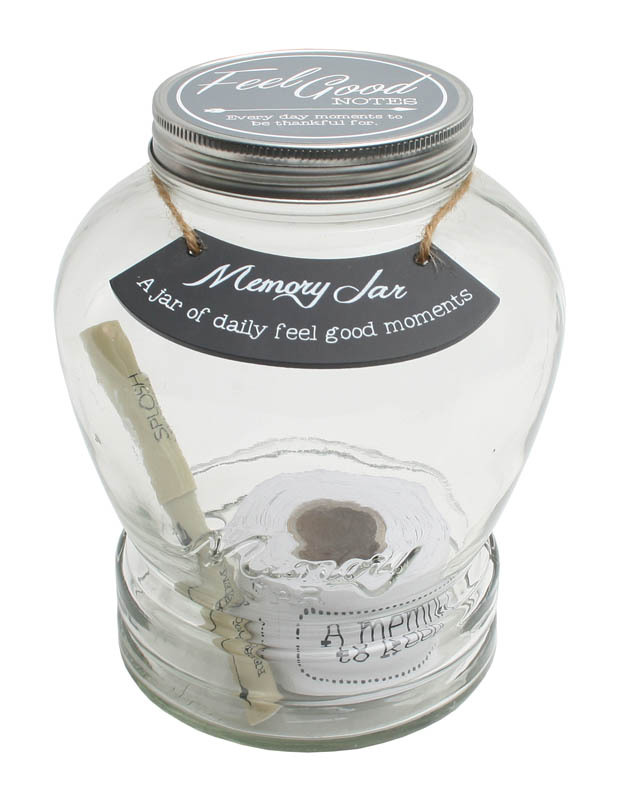 Start the year with an empty jar and fill it throughout the year with beautiful moments and good things that happen. Then on New Year's Eve read all your wonderful memories! Have the whole family contribute so you can read them all together and have a lot of fun remembering how many wonderful moments you had. Remember; you feel what you focus on! The more good things you notice and acknowledge the more good things you will experience! It's simply how our brain works. It see's what you notice on a regular basis and thinks it must be important to you so it makes sure you notice even more of it! be it good or bad! So make it good!